The Finest Suri Yarns available! With a love of textiles and color, Margaret Long and Sue Simonton went looking for the ultimate fiber. What they found was suri alpaca. To improve the fleece to a degree of fineness and consistency not thought possible and, produce the finest suri yarns available. The result is heaven in your hands! To be able to do all of this with completely US sources and US processing and to dye in an environmentally safe way. We even recycled all our water and water the pastures with it! Then along came Margaret’s husband, the engineer and math geek! 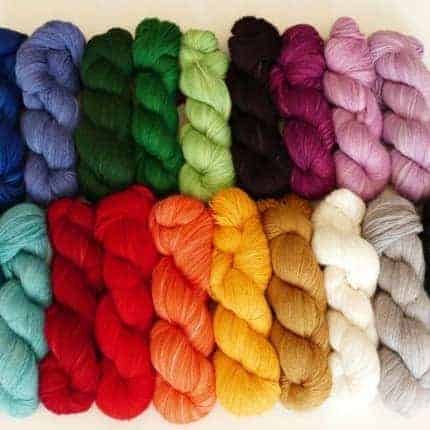 Dean set about finding a way to increase production for wholesale distribution while maintaining the quality and character of hand-dyed skeins. He built us a dye house where we are now able to dye in 76 skein batches, he even automated it! We sell wholesale only, to a limited number of chosen retailers. 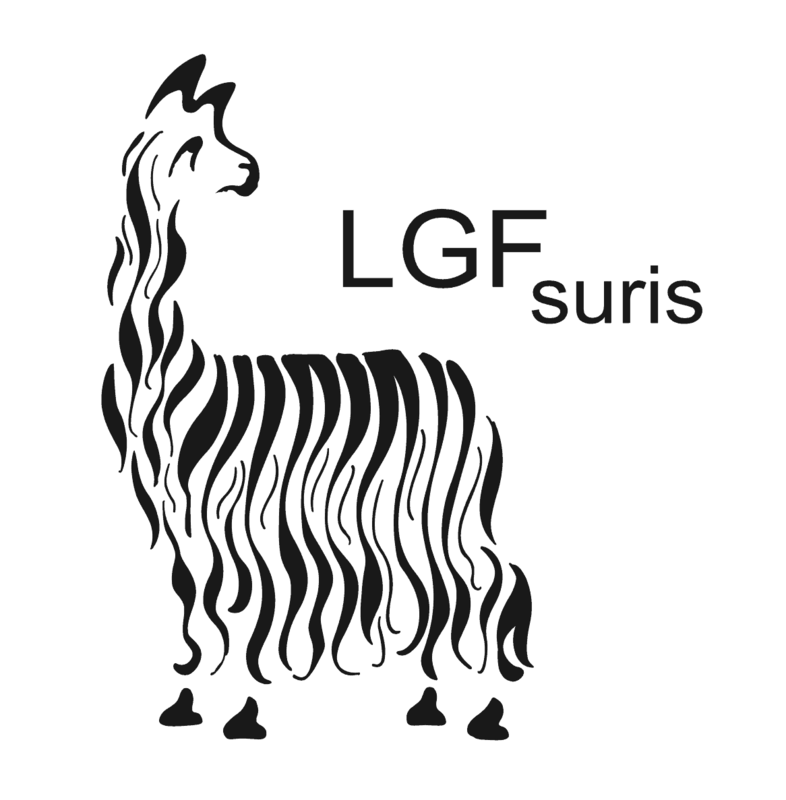 If you are interested in being a stockist for LGF Suris, we look forward to sharing our yarns and hope to cooperate with you in bringing the finest suri yarns to your discerning knitters. Please see the website or contact us for the current price list.